Eastercon 24, OMPAcon '73, (which was also called OMPAcon 2) was held in Bristol over Easter (April 20-23), 1973. The GoH was Samuel R Delany. The committee were Gerald Bishop, Ken Cheslin, Mike Meara, Pat Meara, Fred Hemmings, Terry Jeeves, Brian Robinson. It was a convention held mostly for OMPA members. 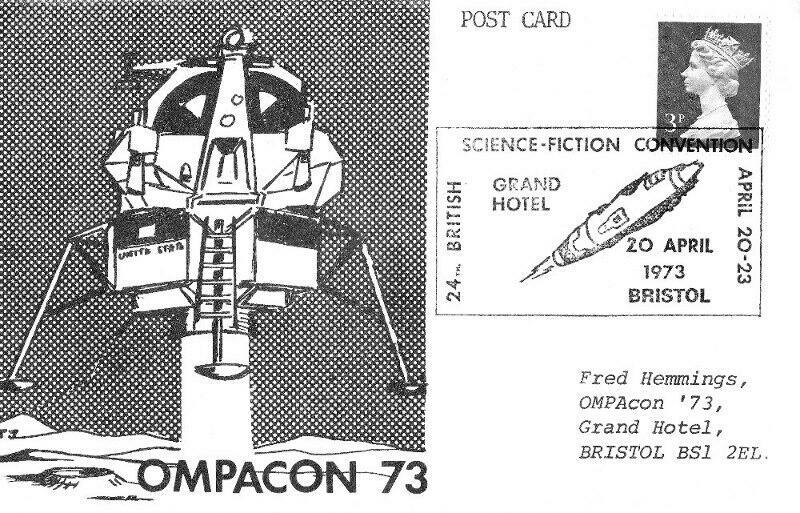 Publications included OPMAgress and OMPAcon 73. Concatenation Fanlore https://duckduckgo.com/?t=lm&ia=web&q=OMPAcon '73 ('73 IA) Website 1973 . .